ARE YOU one of the lucky fans who gets to experience this year’s Lions tour to Australia? Well, we’ve compiled a summary of the best things to do in each Test-match city during your down time. 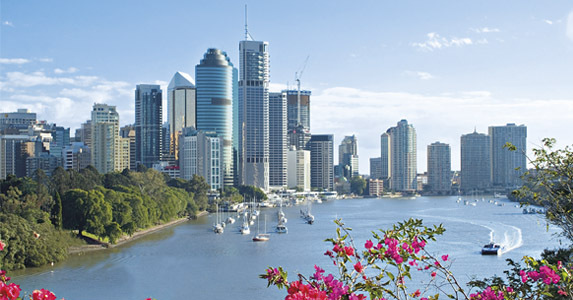 Our first stop is Brisbane, which will host the first Test on 22 June. Whether it’s kayaking up the Brisbane River or supping the local beer on a brewery tour, we’ve done the digging so you don’t have to. Click here to download your copy. You can also save it to a mobile or tablet device and take it on your travels!